Klayman: A President Castro? Fidel Rises From His Grave! 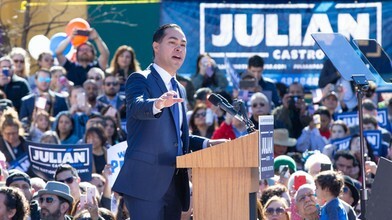 WASHINGTON — Julian Castro, a former Obama cabinet member and San Antonio mayor, officially threw his hat in the ring on Saturday, announcing he would run for president.